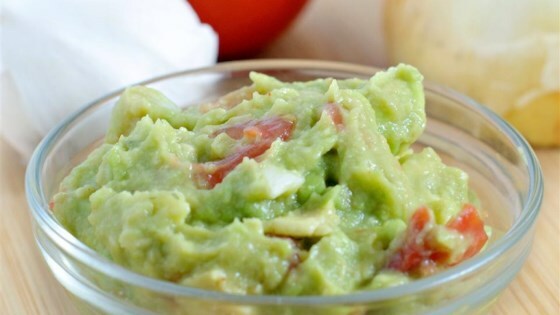 "Simply a quick recipe for tasty guacamole! Great with tortilla chips or as a topping for Mexican foods!" See how to make classic, quick-and-easy guacamole.